Windows in the house provide light and allow you to see outside as well as inside. It also defines the character of the house in all its individuality. It is often said that windows are ‘Eyes of the House’. Choosing the right window style can change the overall look and beauty, both of your home, inside and outside. It means that knowing your windows is always helpful. Sash windows were first used in England in the 1700s. English inventor Robert Hooke is credited with designing the first sash window. They have frequently been used in both Victorian (1714 – 1820) and Georgian (1837 – 1901) style houses. Sash windows are traditional style windows which add little charm to your house and attractive solution for contemporary style exteriors. They are a great way to improve airflow. Also Read: Home Windows: All You Like to Know! Sash windows are made up of two movable panels which are known as ‘sashes’. The sash itself is composed of panels of glass, individually called lights. With modern technologies, however, it becomes only one pane of glass rather than smaller panels. Most commonly, the panels move vertically, but you can get horizontally opening sash windows, too. Vertically opening sash windows are assisted by balancing weights, pulleys and springs, which are hidden within the window frame, which helps in opening the window. There are six panels of glass on the upper sash, and six panels of glass on the lower sash known as “six over six sash window”. In this way, the number of panels of glass in each sash can be defined as: “Eight over Eight Sash Window,” “Twelve over Twelve Sash Window,” and so on. uPVC sash windows open and close smoothly. They are cheap, tough and require less maintenance. Wooden sash windows look great as the wood is the naturally occurring product. They are eco-friendly, too. 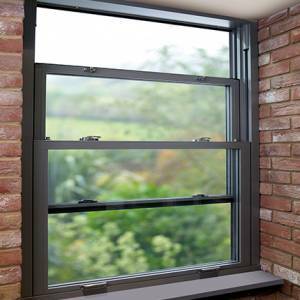 Aluminium Sash Windows are light-weight and strong. It does not deform and twist over the years. 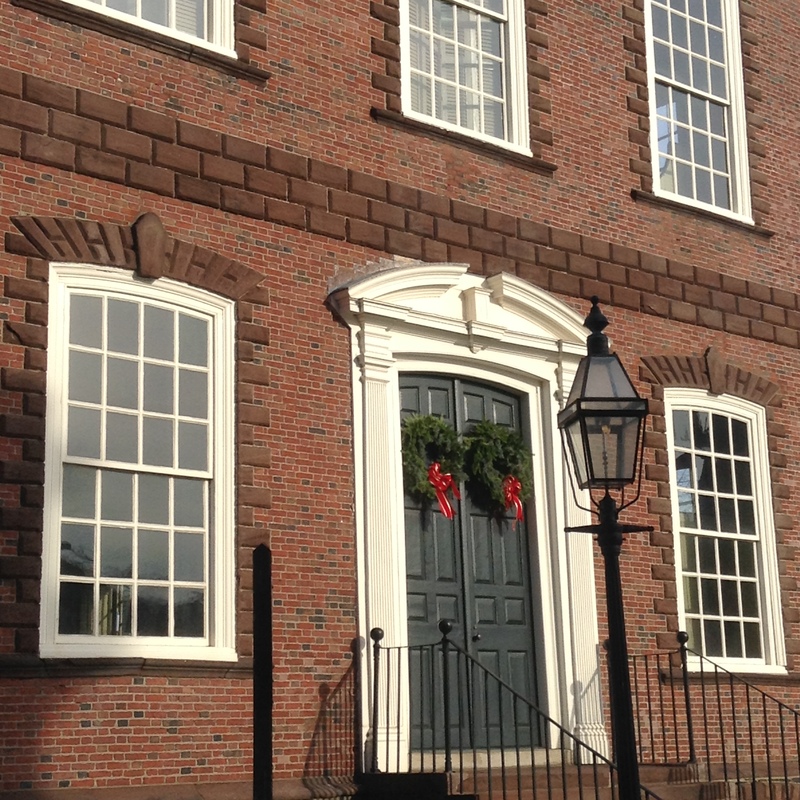 Single hung windows also have two sashes, but only the lower sash can be opened; the upper sash remains in a fixed position. In double hung windows, both the upper and lower sashes opened in equal amounts. Therefore it provides more ventilation and creates an incoming and outgoing stream of air. It is also known as hung sash windows. In sash windows, cleaning is often a problem. Wooden sash windows often rot due to flaking paint. This can be prevented simply with regular maintenance and modern paint finishes. If your windows are sticking and not sliding properly, this could be happen due to excessive paint. All the sash windows are made to measure based on existing designs or meet your choice for new construction or renovation of your home. Understanding what you want for your windows will help you to determine which style works best for your home. Get the right windows and your house will look complete and great. Previous PostPrevious Why Indirect Water Supply System?